Made in New Zealand from 100% pure lambskin, our unisex sheepskin mittens will help keep your hands warm and cozy on the coldest of winter days. Particularly popular in Canada, USA and UK. 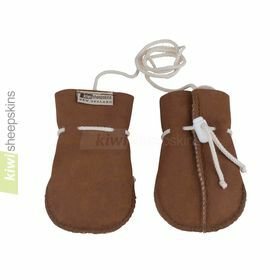 These 100% pure lambskin mittens are made in New Zealand from only the best quality sheepskins. The wool fibres act as nature’s insulator, keeping your fingers warm on even the coldest winter days. NOTE: See Mittens Sizing tab for assistance selecting one of the four sizes. Measure around your dominant hand at the fullest part fairly loosely (excluding your thumb). The measurement (in inches) gives you the glove size. If between sizes, go to the next size up as the sizes run slightly small. For adult mittens, convert glove size into S to XL mitten sizes using the chart below. Comments from customers who have purchased our sheepskin mittens. I just wanted to let you know that my mittens arrived today. THEY ARE THE GREATEST!!! Thank you so much for good service and very fast shipping. I may order another pair soon for a sister of mine. They are simply PERFECT! This is my first order with this company and your customer service is second to none. I was sceptical about ordering from New Zealand but your communication is excellent and my mittens arrived in a week to Scotland. The mitts are lovely and exactly what my daughter wanted. Thank you so much. I just wanted to let you know I have received my mittens and I am over the moon with them. They are absolutely fabulous I am so pleased thank you very much. These mittens that I ordered for my husband are terrific. They arrived in less than a week. Ordering was simple and exact. I will definitely order from you people again! He is so very happy with them. He can't wear gloves because of constricted tendons in both hands, and the added length up the arm will keep his hands and wrists very warm. Colder weather will be here at week's end. Perfect. I would like to say how delighted I am with my sheepskin mitts and the prompt delivery to the U.K. Excellent quality and would highly recommend. Regards, Jane from Scotland. I am writing to confirm delivery of the sheepskin mittens I ordered online late on Sunday evening. Your most efficient service and the excellent quality of my new mittens will definitely be recommended to my family and friends. Received our order this morning, five days after placing our order. Excellent quality, excellent product, excellent service, thanks to all. Thank you, the order has been received today. These are such good quality and as I suffer with Reynaulds disease they are a tremendous help. Will recommend your quality goods to all I know. Thank you once again. Just wanted to say how pleased I am with my sheepskin mittens. Lovely quality, very nice colour and speedy delivery. Always had a problem with cold hands, so these should do the job nicely. Thank you. Just wanted to say what an excellent service I have received from you guys. Placed my order in the UK on a Tuesday, 2 weeks before Christmas, and the parcel arrived on the Saturday, 4 days after the order was placed. The Mittens are great, really thick and warm, just the thing My Dad has been after in the UK for years - It should be a great Christmas present for him!! 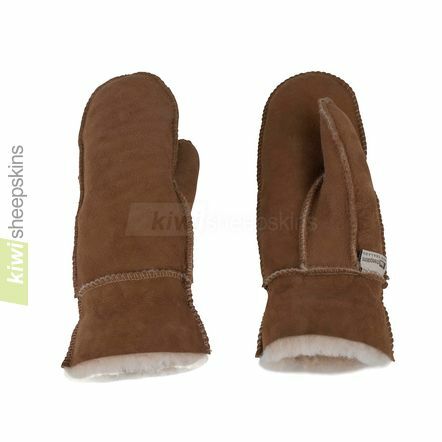 I purchased a pair of Kiwi sheepskin mittens, they are warm and beautiful! I love them and expect to have them for many years. In my dealings with the Kiwi company I found them to be very friendly and very responsive to me as a customer. I have bought two pair of boots which I love and have just ordered three pair of slippers. I highly recommend this company and its products! Best customer service and website I've found. The only good thing about the oncoming Winter, is choosing what else to order! About to order for second time this year. Luxurious sheepskin. The best! Thank you. 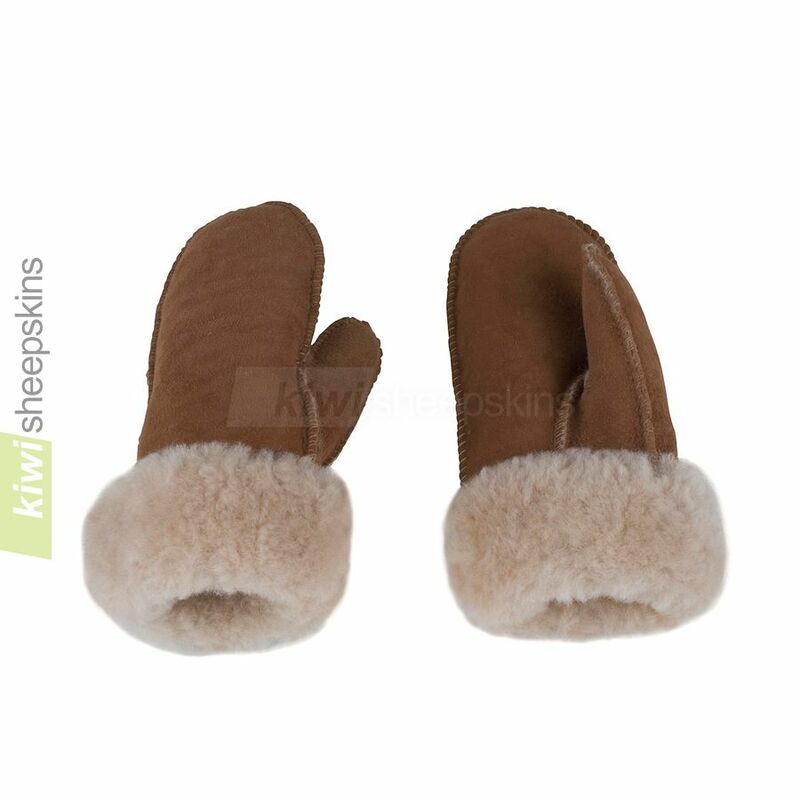 Hi, I just received a pair of sheepskin mittens ordered on 3rd July. The mittens are exactly as pictured and the size guide you provide means that the mittens fit perfectly.They are a cracking pair of mittens. Thanks, they are fantastic. All the best. I am pleasantly surprised and more than happy with your adult male shearling mittens. Excellent quality and workmanship and great looking and feeling. I just wanted to let you know how much I love your sheepskin mittens. I live in Alaska and wear them all the time so decided to order a second pair. I have looked at mittens made locally or elsewhere in the US but I still prefer my Kiwi mittens! They are warm, durable and I love to use them for driving (I prefer mittens to gloves). They are really a wonderful product. Thanks again for some really terrific mittens. I am so impressed with the boots & mitts from kiwisheepskins! Today, it is minus 30 degrees C. here - and my feet & hands are perfectly warm and comfortable! Thank-you! Thank you very much for the mittens. They arrived in great time and fit my husband's hands perfectly. What a fantastic service!! Excellent product and very fast delivery. I received my mittens in 6 days. We had -35 deg Fahrenheit temperatures and these are the only mittens where my fingertips didn't freeze. Strongly recommend it. Thank you for super fast delivery of the two pairs of long eva boots, the sheepskin mittens and woollen boa! The boots are fantastic, one pair was for my sister-in-law, after she admired my own, and she was thrilled by the quality and finish of these beautiful boots! They fitted perfectly, thank you so much. The mittens and boa are really beautiful, I can't wait to wear them on a cold night out and be WARM! Once again I am very impressed by your outstanding customer service, and reasonable pricing of really high quality sheepskin products! Thank you. I received my sheepskin mittens this morning and am extremely pleased with all aspects of the transaction. Your website is very user-friendly, the prompt nature of despatch first class and the quality of the mittens exceptional. 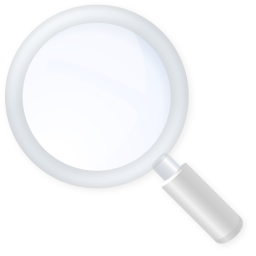 I am recommending your company and excellent range of goods to all my friends and colleagues. See more testimonials for our Sheepskin Gloves, Hats & Accessories range.